A demo for Kirby Star Allies is now available for the Nintendo Switch in Europe on the Nintendo eShop. 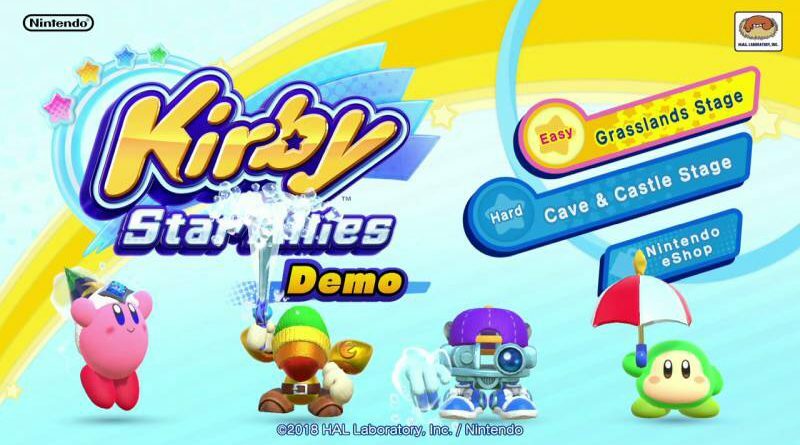 The demo lets you play the stages “Grasslands” and “Cave & Castle”. In our video below you can see the demo in action. Kirby Star Allies will release for Nintendo Switch on March 16, 2018.